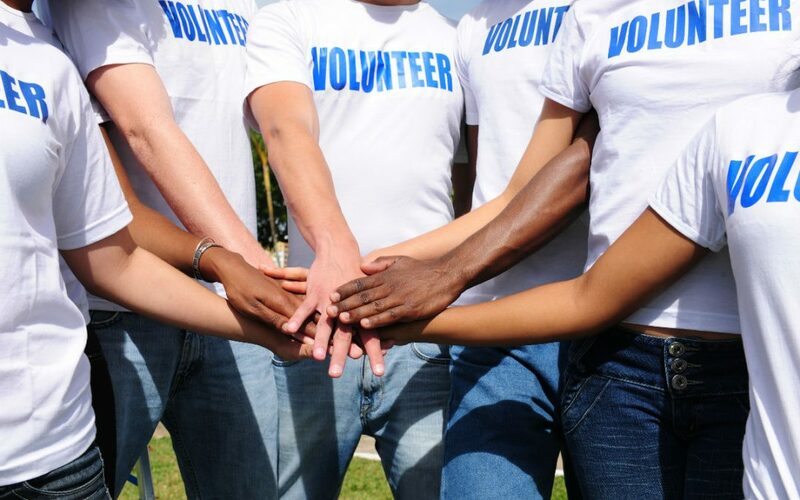 Did you know volunteering saves resources? It provides valuable community services so more money can be spent where it counts! According to Independent Sector, the value of a volunteer hour in California is $29.17 (2017 data). If you have a few hours to spare, the PTA is in need of a few Committee Leads.